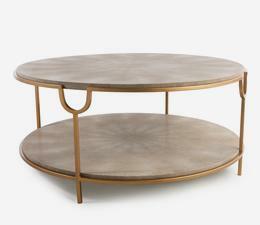 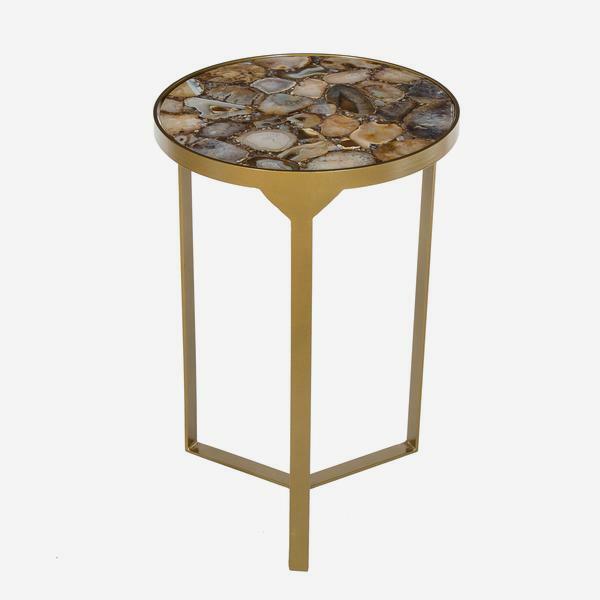 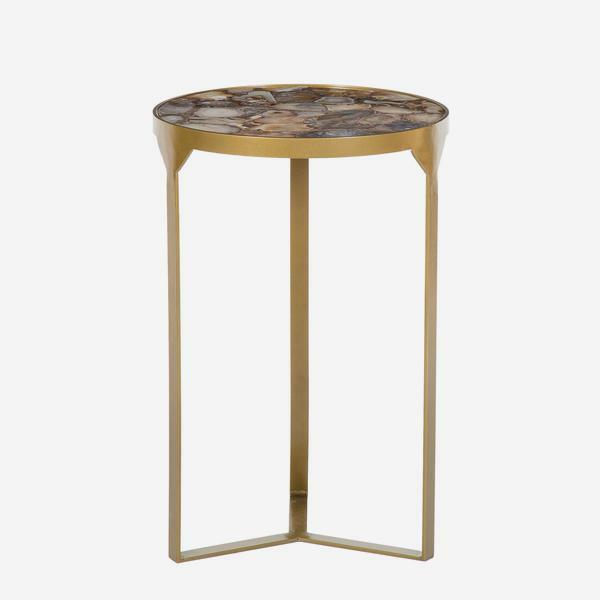 A stunningly elegant side table on three tall and slim antique brass finish legs. 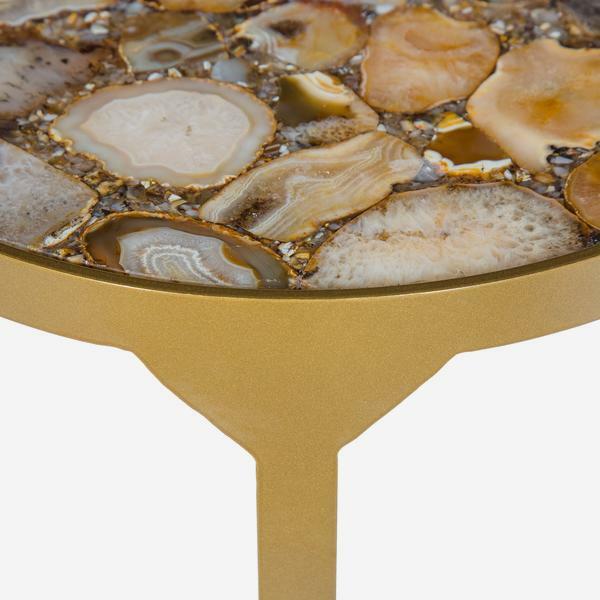 The circular top displays a collection of yellow agate whose undulating colours and lines pull you into their beauty with mesmerising allure. 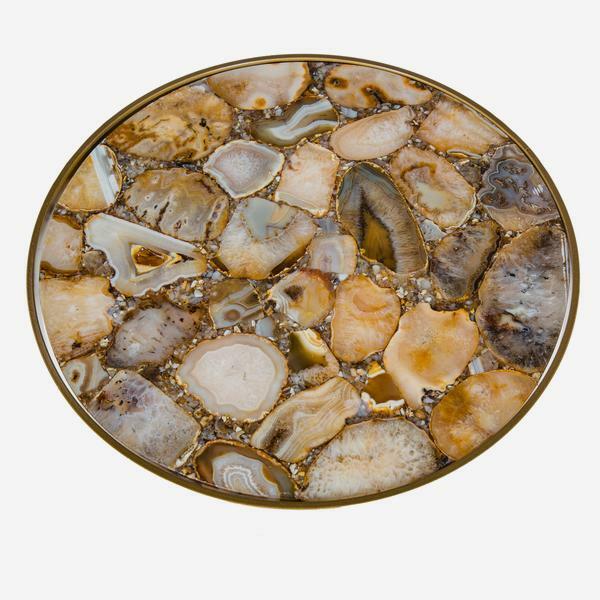 It is not surprising that agate also has feng shui properties of balance and healing. 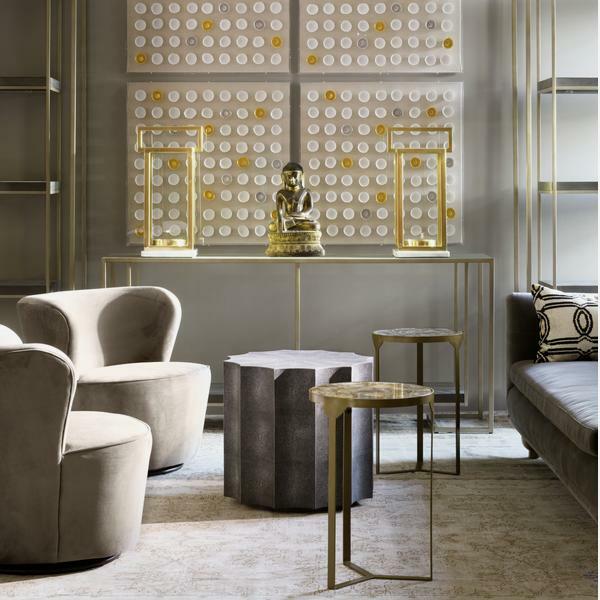 Ida really is the powerful jewel of a room.